Rhythm! 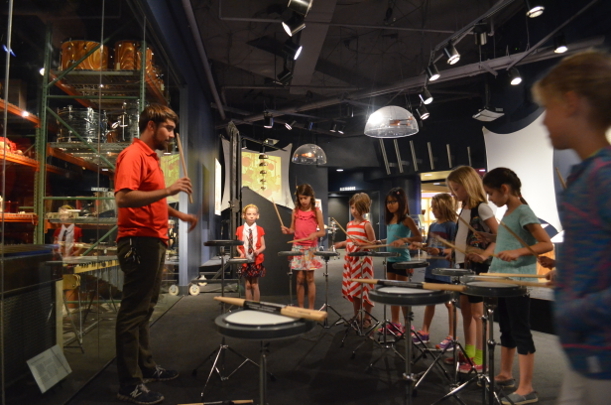 Discovery Center is the world’s first interactive drum and percussion museum! Rhythm! 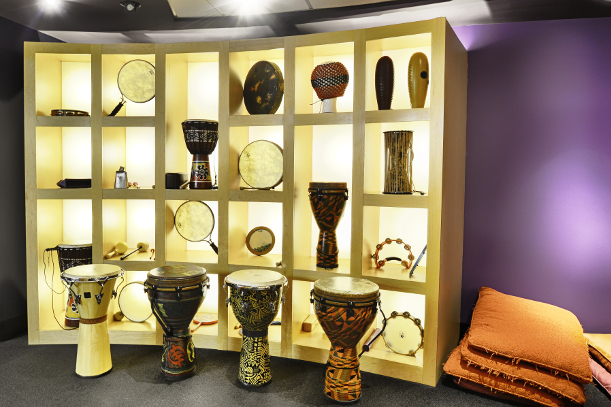 Discovery Center is the world’s foremost drum and percussion museum; founded by the Percussive Arts Society in 2009. Rhythm! 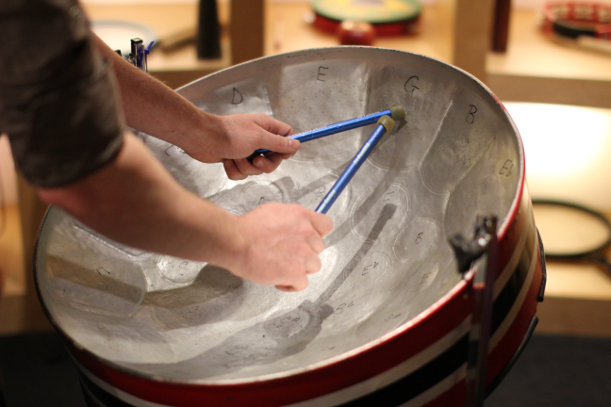 features unique, interactive exhibits highlighting a rich collection of historic artifacts and hands-on percussion instruments. Drawing upon cultures from around the world, Rhythm! 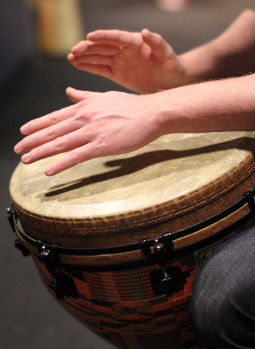 offers an incomparable experience in exploring the universality of rhythm and percussion, and its role in shaping communication, music, art, performance and society. Interested in learning more about the history of the museum? Please click here! Rhythm! 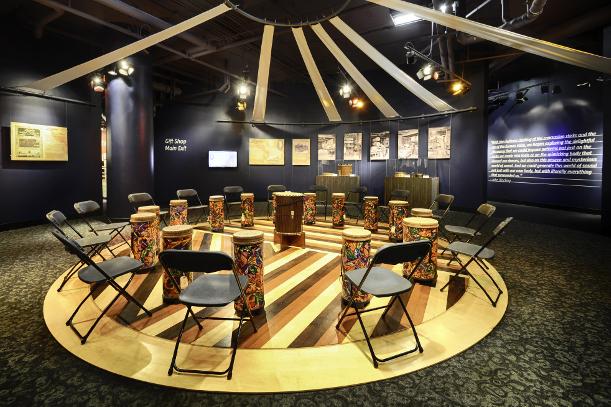 Discovery Center is dedicated to advancing the understanding of percussion and its role in world cultures through interactive educational experiences. The vision of Rhythm! 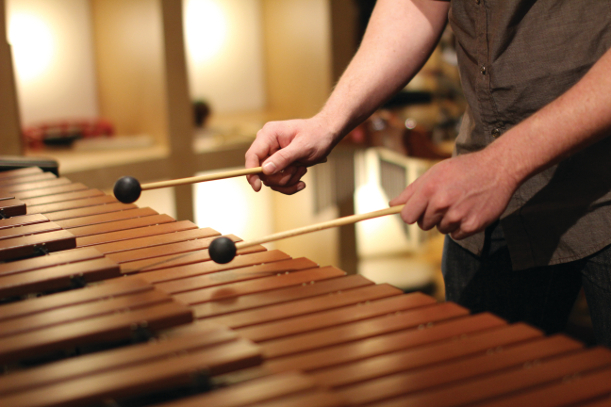 Discovery Center is to be the premier institution for demonstration and interpretation of the percussive arts. 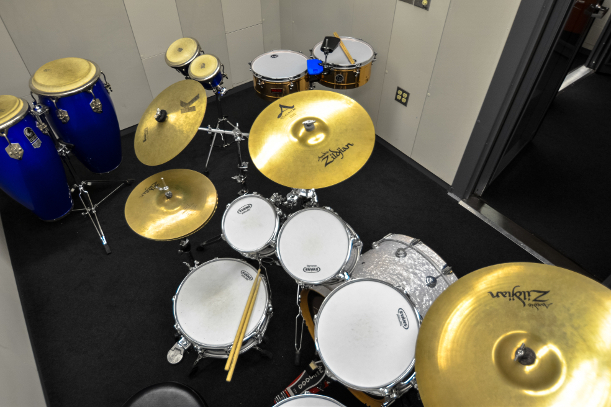 The primary goal is to acquire, preserve and present a definitive percussion collection and archive for public display and scholarly research. Rhythm! will serve to develop and offer innovative community-based programs, interactive educational exhibits and artistic performances. Rhythm! 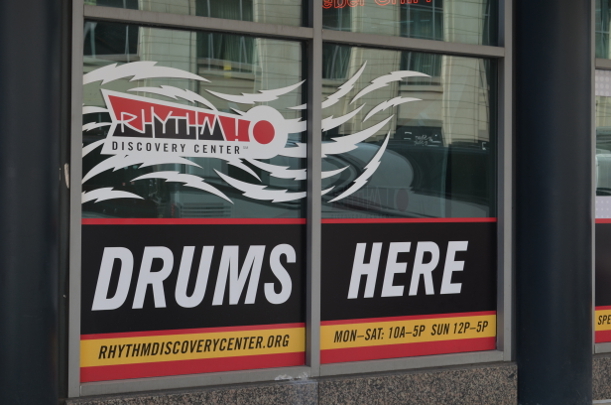 Discovery Center is a creative vision of the Percussive Arts Society, Inc., the largest member-based international percussion organization in the world.